Solenn Heussaff, Nico Bolzico, And Friends In New Zealand. It looks like New Zealand is the place to be these days—that is, if you're part of Manila's set of It Girls and Boys. 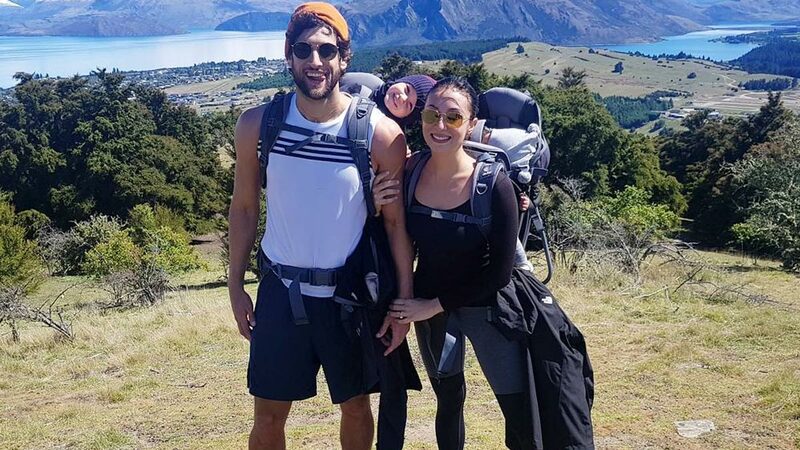 Just this week, Solenn Heusaff and hubby Nico Bolzico jetted off to NZ to go camping, which they documented on Instagram. On a separate trip, Jess Wilson (Georgina Wilson's younger sister), her boyfriend Moritz Gastl, and Adrien Semblat (Isabelle Daza's husband) also posted pictures of their hikes in the Kiwi mountains. Apart from enjoying the great outdoors, many are speculating that this New Zealand trip might be a prelude for a bigger occassion. In the past few months, it has been reported that the much-awaited wedding of Anne Curtis and Erwan Heussaff is set to happen in New Zealand this month—with rumors flying that it will be held this Saturday, November 11. The couple have previously refused to divulge information about their nuptials and only kept details to their close family and friends. As for the New Zealand wedding? Well, we'll just have to wait and see.